Discover modern, durable and easy to maintain toilet and washroom systems. Designed to minimise wear and tear on heavy traffic areas within the leisure industry, we supply to holidays parks and campsites across the UK. 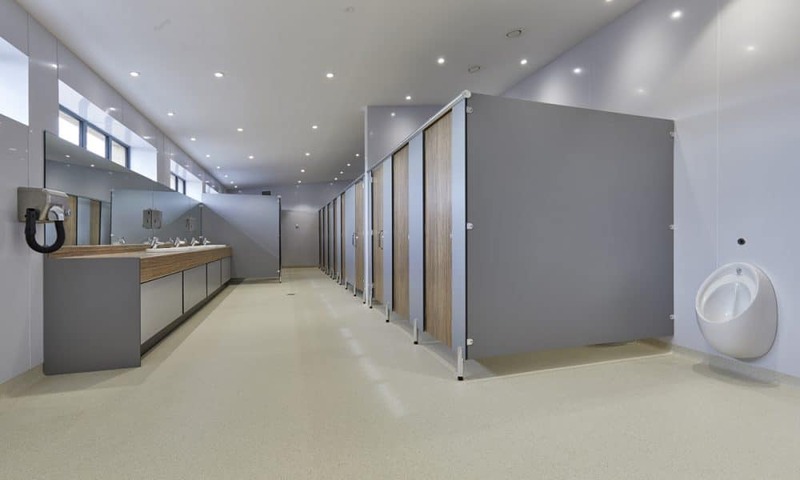 Create functional and inspiring washroom systems for nurseries, schools and colleges. 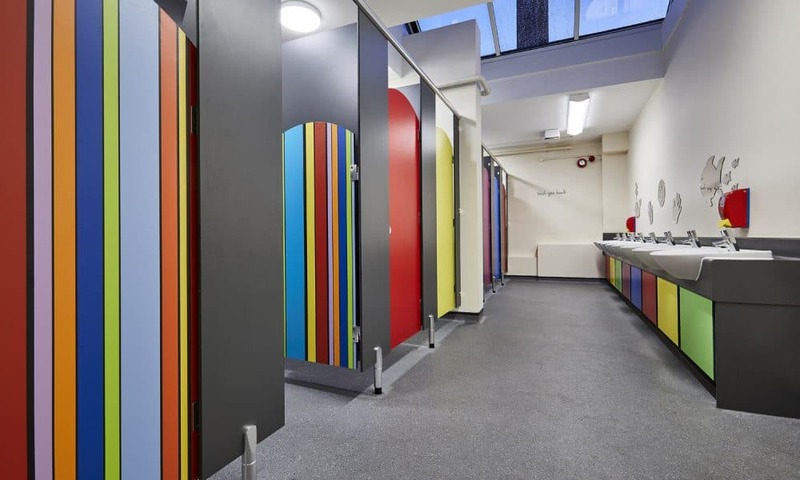 From primary school toilet cubicles to changing room bench systems, we transform washrooms in a wide range of educational institutions. 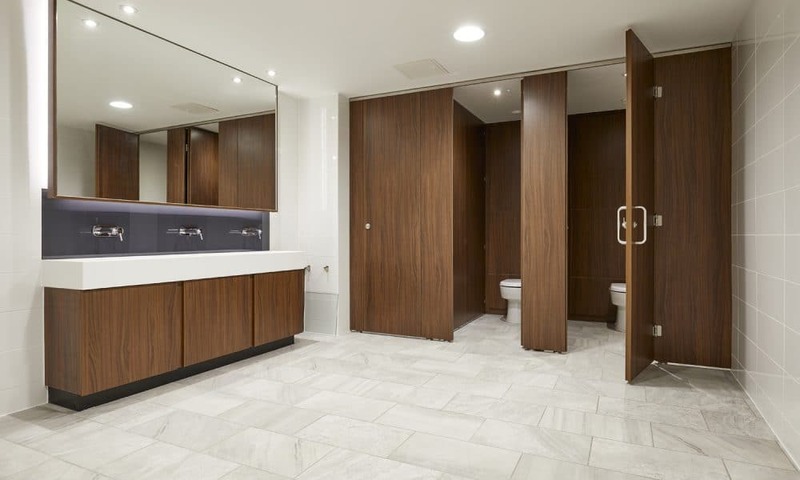 We craft bespoke washroom facilities for commercial spaces, both retail premises and offices around the country. With innovative washroom solutions to suit every budget, you can create the right impression for staff and customers. 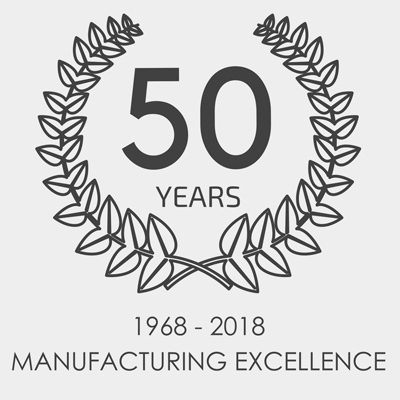 Dunhams Washroom Systems are a trusted brand of designers and manufacturers of exemplary washroom systems and toilet cubicles with 50 years experience. We pride ourselves in providing a bespoke and superior service to all our customers, from planning and designing through to delivery, with one point of contact throughout the project. Our goal is to provide each customer with an enjoyable service and provide high quality British products, best suited to their individual requirements and budget. We strive to deliver the highest levels of customer satisfaction throughout every project ensuring maximum focus and care.